First crossover event with a non-Square Enix title! Woo hoo! The collaboration I wanted came true! ^___^ Alas, it’s not as fun as I thought it would be. .___. Honestly, I had no idea what I was hoping for. All I wanted was for Mobius to have some sort of crossover with it. 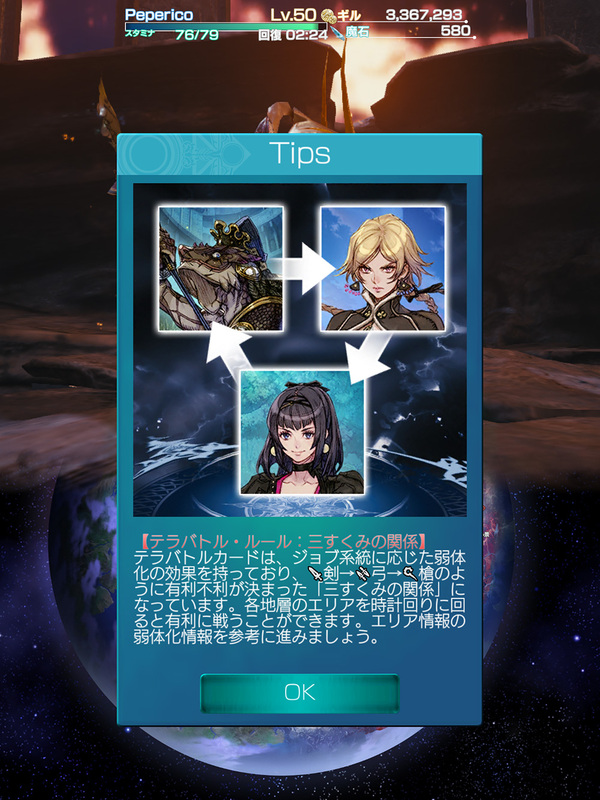 Unlike the usual cutscenes, the story is provided to players as text and stills just like how the narrative parts are in Terra Battle itself. 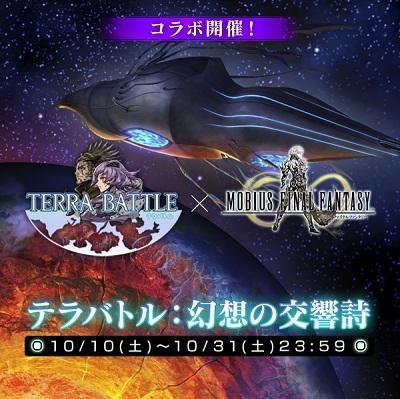 To further the Terra Battle feel, the event region has the main menu background music from the game playing and the regular battle and boss tracks can be heard during fights as well. 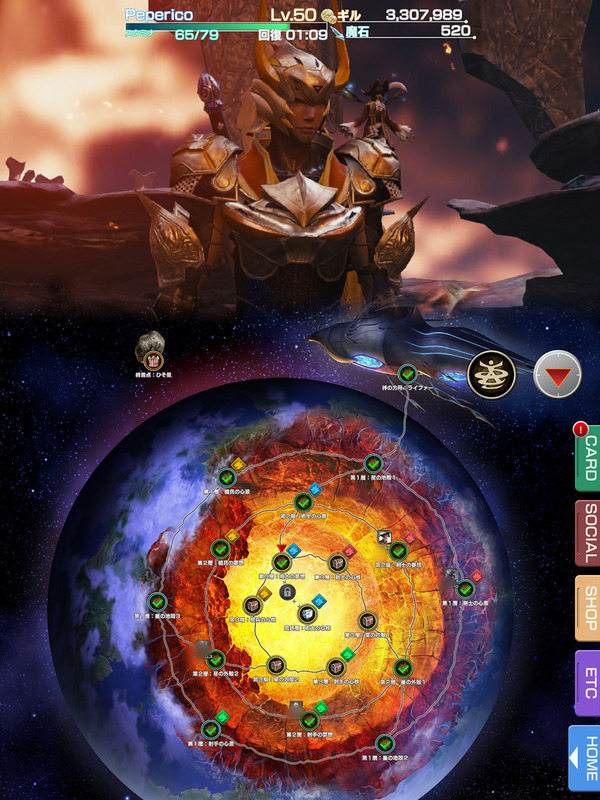 The map features the backdrop of a planet (I’m unsure of its name and when it’s seen since I stopped playing Terra Battle late last year ^^) and the Animata as seen below. Every event has a gimmick of sorts on how it’s to be played. You can technically power your way through this map if your jobs — ideally advanced ones like the dragon knight/dragoon or scholar — and cards are at high levels. Otherwise, you’re supposed to make use of the respective cards you get from the Terra Battle bosses and use them against one another as a means to lower their stubbornly high defense. 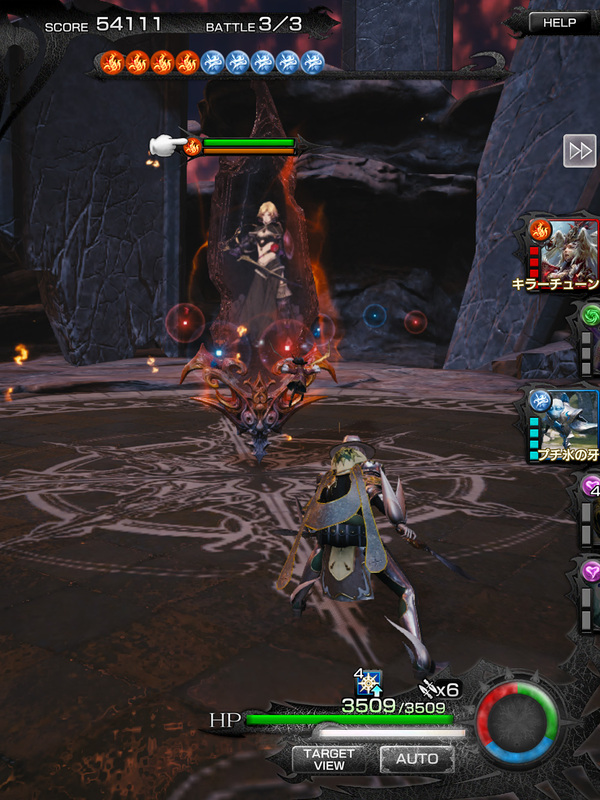 The gimmick in this event is to use the Terra Battle cards against each other. Ma’curi is weak against Grace and Bahl is weak against Ma’curi. As you move deeper into the planet, the requirements change a little as the boss characters evolve into their higher forms. During the second round of fights, the 3-star rarity versions of the cards are needed, and in the final round, having their 4-star variants is the only way to reduce their defense. All Terra Battle characters show up like this. 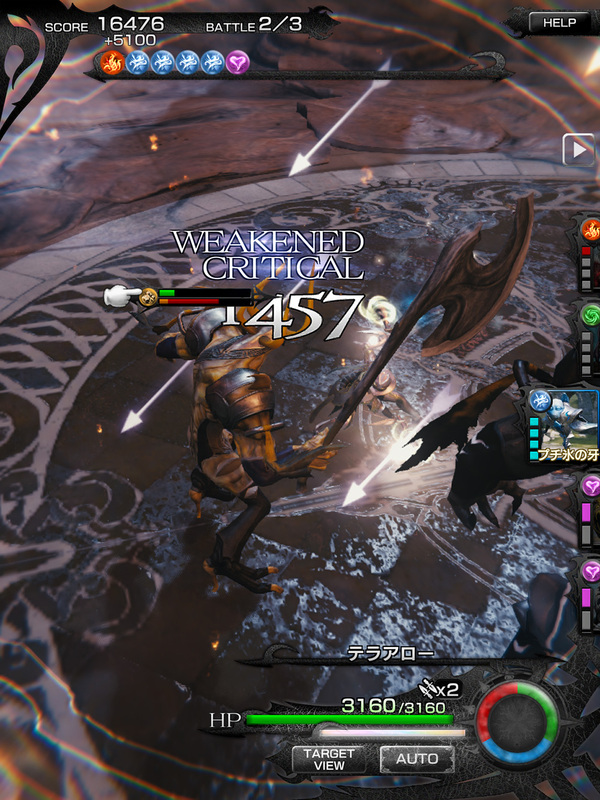 Between each ring of fights stands Amina who makes the player outfit their deck with multiple Terra Battle cards as it’s the only means to weaken her. Again, card rarity plays a role since the Amina that’s waiting at the planet’s core recommends players bring at least one 4-star Terra Battle card to the fight. Are all terra battle characters card powerful and worth to get? Among other 4-stars that only target single enemies, they possess the best attack and break power. 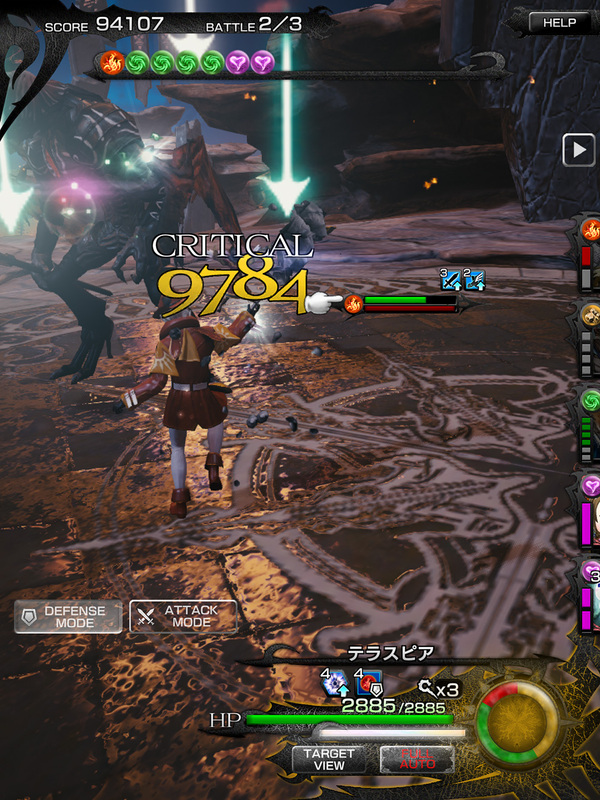 Only some Type-0 cards beat them in attack power but their break power is terrible.